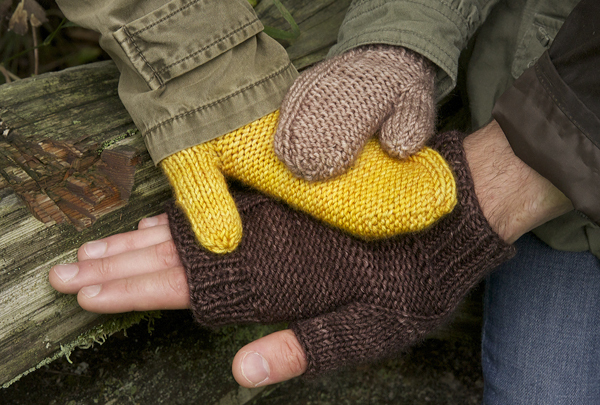 If you are comfortable with knits and purls, and you are ready to progress to start learning more, the Maize Mitts will teach you several new techniques; knitting in the round on DPNs or using the magic loop technique, increasing, and picking up stitches. 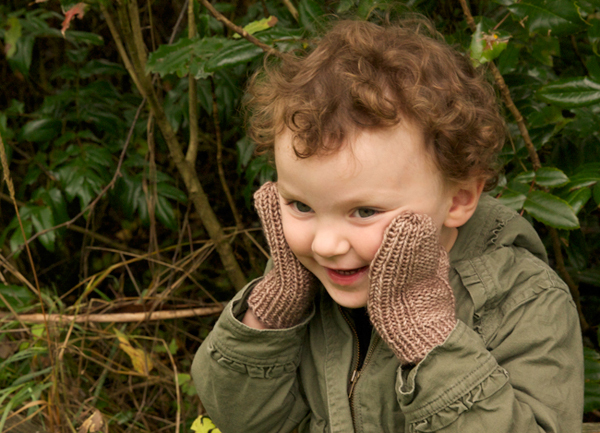 You can make cute fingerless mitts, or snuggly warm mittens for your boyfriend, grandma, or little one! 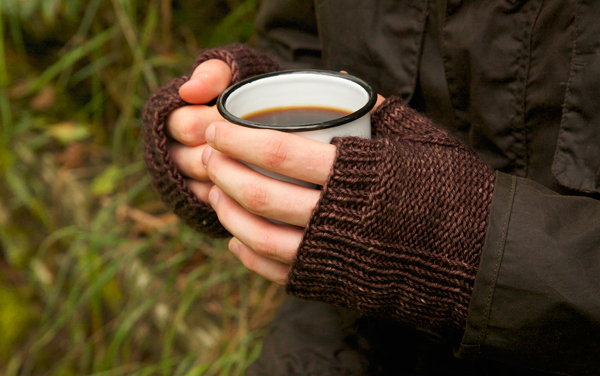 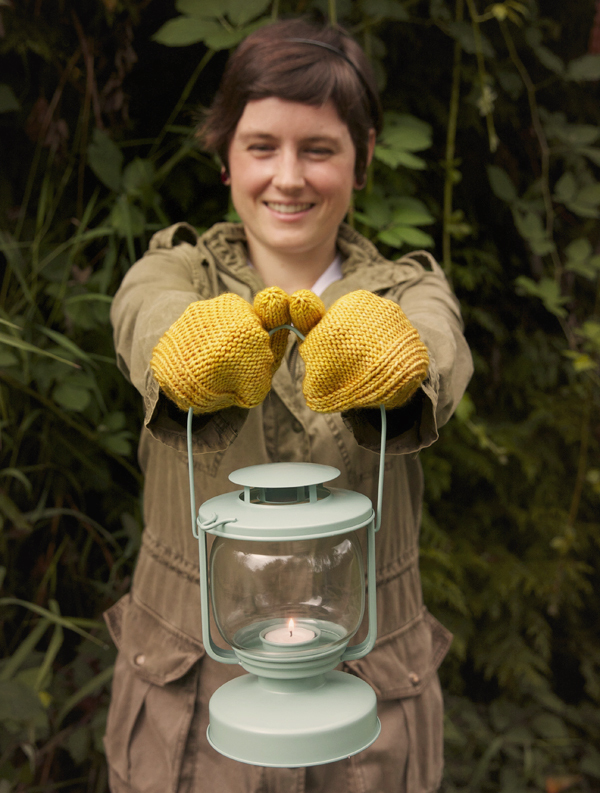 notes The Maize mitts are knit in the round from cuff to fingertips.